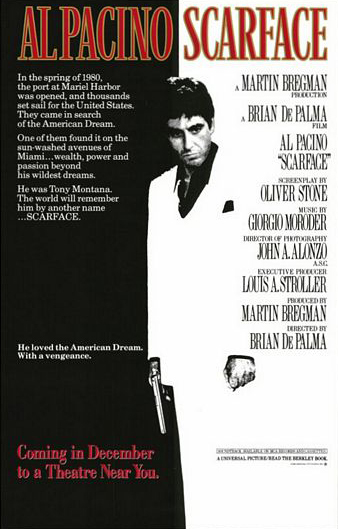 Yeah, Scarface screens all the time, but if you’re not tired of De Palma’s weirdo masterpiece yet then you can see it at the Troc on Tuesday, July 3 for $3, which goes toward a drink. And as an added incentive, they’ll be giving out free tickets to attend an advance screening of Oliver Stone’s SAVAGES, which you can use at your convenience at AMC Theaters during the film’s run (limited to Monday-Thursdays). And it’s all courtesy of the Awesome Fest.